Do you know you can make real money from using certain applications? There is no shortage of these applications, but many of them do have the positive reviews you would want to give the investment of time needed. You should avoid those that seem to attract many problems and those that require you to endlessly watch video application or fill long surveys to earn a little cash. This is post introduces you to the best Android applications to make money quickly. 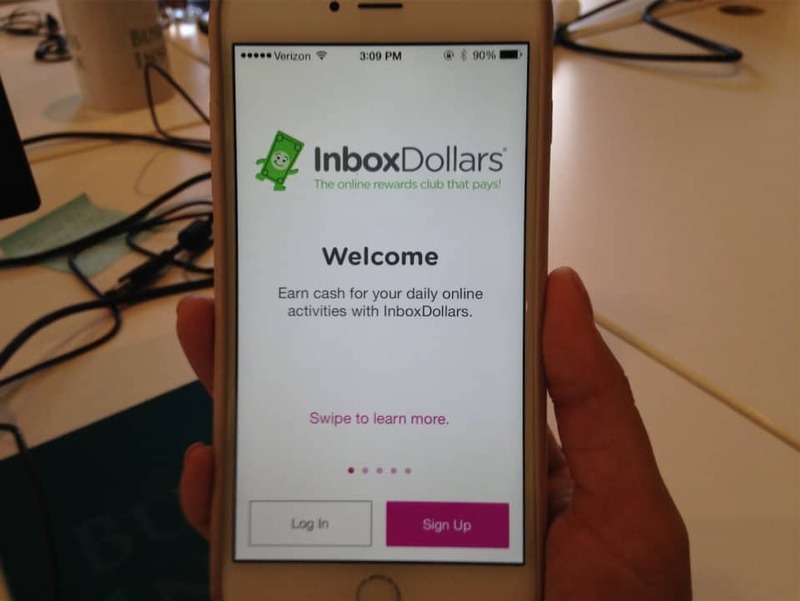 These applications help you earn extra bucks in your free time. Google has an application that you use to make some real cash. With this application, you earn by completing certain surveys. You receive a notification whenever a survey pops up. Make use of your free time by answering some simple questions. 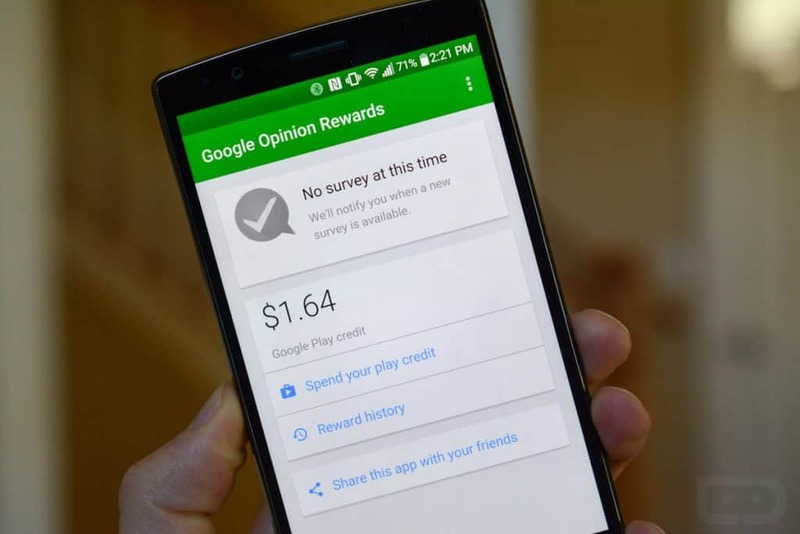 Once you complete a survey you get Google Play Store credit which you can use to purchase application and other things. Most surveys have a deadline so you have to make sure you do not stay too long without completing them. You can easily transfer the money PayPal account. This application allows users to earn Bitwalking dollars by going through your daily routine. This app – launched in September lost year – is in a private phase. However, you can request an invite to the app’s platform for free. Once the request is accepted, you’ll need to do a lot of walking – at least 10,000 steps for only 1 Bitwaking dollar. You can redeem the earning by getting apps sold in its own store for free. You can also transfer money to your bank account. This is one of the most powerful application to earn cash online. In this application, you can earn free Gift Cards, Social Followers, and PayPal Cash. 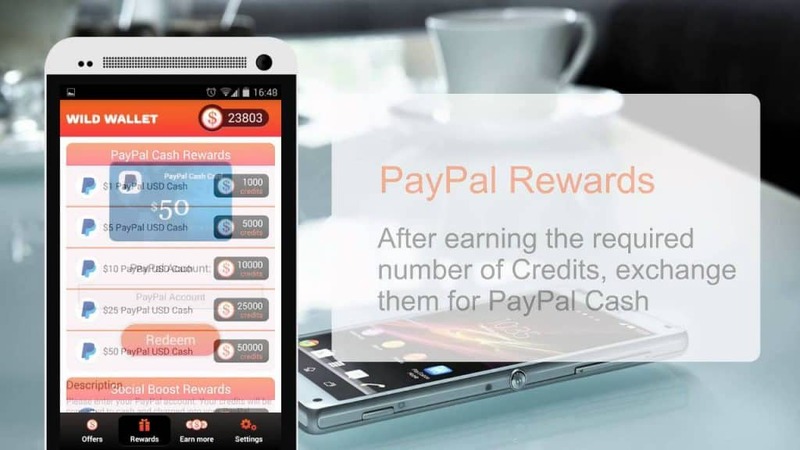 You earn cash by installing the latest free application, completing free surveys, refer your friends, watch sponsors videos and a daily bonus for visiting the application.